New technology including 3-D scanning, 3-D printing and advanced software programs has allowed the development of invisible, removable, tooth moving aligners. The precise nature of this process allows for quicker, more comfortable tooth movement. Less treatment time means fewer office visits resulting in less time away from home or work. This new approach is revolutionizing the orthodontic field. One last thing……people often wonder, how is an orthodontist different from my dentist? Your dentist is an expert at cleaning teeth, fixing them and replacing them when missing. An Orthodontist is a dentist with advanced training in moving teeth, anywhere from 2-3 years beyond dental school. 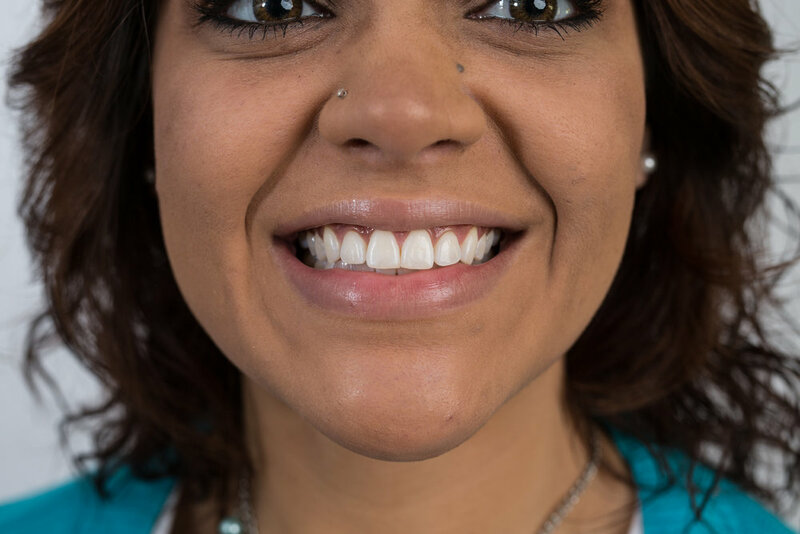 We use braces and now invisible aligners to move your teeth. Orthodontics has been a specialty of dentistry dating back to the early 1900’s. We have been correcting bad bites and unsightly smiles for a long time, its all we do. 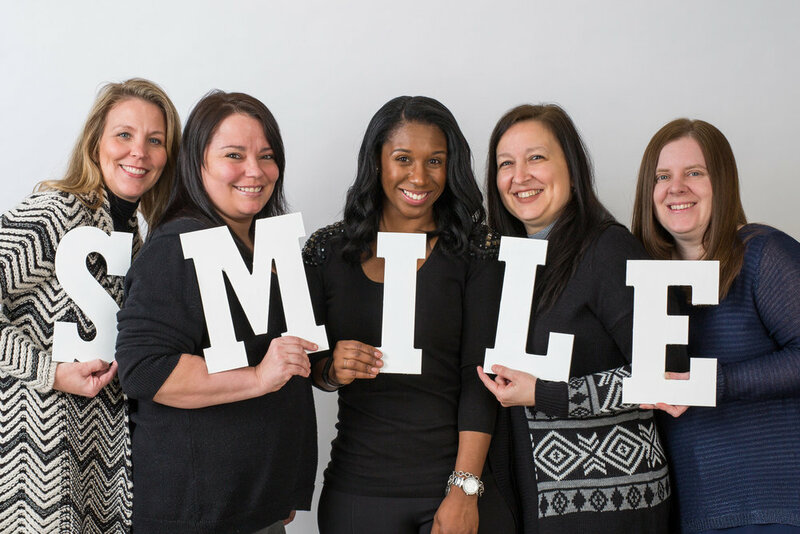 With an orthodontist at the helm, you will receive the finest care possible.